Leadership Style vs. Leadership Substance, Why Do You Need Both? It can be hard to gauge what makes effective leaders. Is it their charisma and tone? Is it their passion for success and ability to motivate? Or is it simply their well-delivered message? What makes team members connect with and draw inspiration from their leaders? To put things simply, leadership is a matter of style and substance. And effective leaders are able to manage and leverage both. Think of it in terms of the “how” and the “what” of leadership. Style is all about how a leader handles things, and substance is what the leader handles. To be effective, leaders must know what they need to handle and how they need to handle it. Style and substance are separate qualities, but when applied in tandem, a leader can launch a business further than ever imagined. Effective leaders focus on the important factors that help the business thrive. Things like strategic vision, decision-making insight and core values. These are aspects of an effective leader’s substance. However, even a strong focus on substance will not cause a business to thrive. It needs an additional ingredient. That’s where style comes in. Things like pull vs. push presentation, open-minded collaboration and empathetic communication. Style is the catalyst that drives substance forward. Just having one without the other will restrict the growth of a business. How many leaders do you know with tremendous substance but with poor style that hinders their business? Likewise, you probably know many leaders with an impressive style but lackluster substance that fails to inspire and create value. For a business to reach its full potential, leadership substance needs to be utilized with style. Working these concepts together is what makes a good leader a great one. 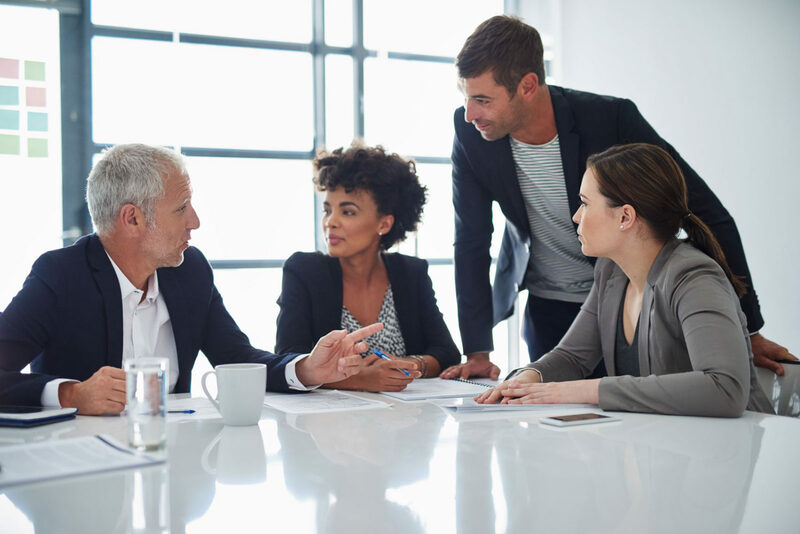 To learn more about the difference between leadership style and substance and how to use them, we invite you to take a tour of YourBoard.us, a place where business owners come together to share, learn and succeed. Find out why leadership substance will get you a good part of the way toward a successful business, and how together with great leadership style you’ll go far beyond your wildest dreams.